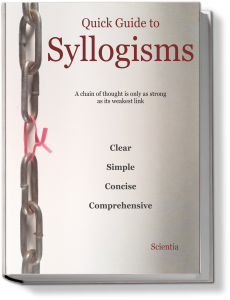 Real Faith & Reason Library – A chain of thought is only as strong as the weakest link. If you desire the truth, the Real Faith & Reason Library is for you. At the intersection of faith and reason is a place called sanity. As we focus on this intersection, we realize that we can’t separate reason and rational thought from faith. demolish the lies of ungodly thinkers. show why rational thought is impossible without faith. explain how we know without question that the Bible is true. reveal how we know personal revelation won’t conflict with the Bible. establish the truth on the only firm Foundation, Jesus Christ. answer the questions and objections of those who are hostile to Christ. teach how to discern between truth and error. understand how to sort through the many voices claiming authority. This library is a deep dive rather than a superficial explanation. It doesn’t create a stalemate where neither ungodly thinkers nor Christians can prove their points. Rather, it explains how to prove the truth of Christ and the Bible with absolute certainty, and it leaves the ungodly thinker with bare claims and fallacies. 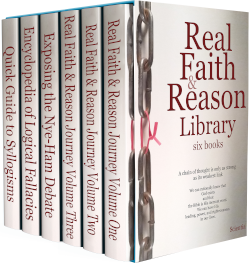 The Real Faith & Reason Library consists of six books. Three books focus on our rational thought journey as followers of Christ. 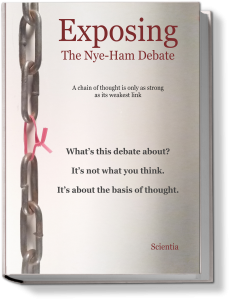 One book focuses on the logic of the Nye-Ham Debate. Two books are reference texts you’ll want to keep on hand. 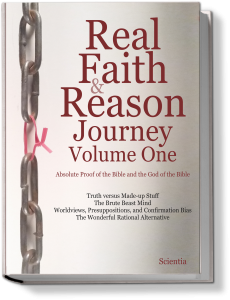 Why Have a Real Faith & Reason Library? Real faith has power. Real faith establishes our understanding of reality on a firm foundation. But fake faith is powerless and worthless. When this powerless faith is substituted for real faith, it’s dangerous and destructive. In a world regulated under a secularist, naturalist mindset, much of the church has slumped toward a kind of fake faith, a make-believe faith. Real faith isn’t pretending. Without the living Christ active in our lives, faith becomes a mental exercise in which we make ourselves believe in various things. Real faith isn’t a leap into the darkness that lands us in the light. Real faith is not belief without evidence. Real faith is supernatural assurance and knowledge of truth that comes when God speaks to us. Christ leads, teaches, and corrects everyone who will listen to Him and follow Him. Whoever seeks Him finds Him. All may come. He speaks through Scripture and every means mentioned in Scripture. If faith comes by hearing the word of Christ or the word of God, then it’s important for us to know what God means by “word of God.” What term was translated as “word?” It’s the Greek term “rhema.” What does “rhema” mean? Rhema means utterance. 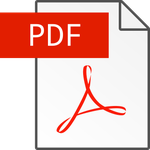 What Greek term was in the original text that the King James translators rendered as “substance?” The Greek term is “hupostasis.” What does “hupostasis” mean? It means essence. It means reality as opposed to concept. What about “evidence?” What word is in the original text? The Greek word is “elegchos.” Elegchos is absolute proof. Therefore, real faith is absolute by nature. It’s absolute proof. It’s substance or reality. The reason it’s absolute and powerful is that Jesus Christ originates it. It comes when we hear the voice of God through Scripture. God speaks to us through Scripture. Through Scripture, He tells us about other methods beyond Scripture by which He speaks to us. Faith also comes when He speaks to us through those methods. By faith, we know that the Bible is the utterance of God without error. By faith, we know that God never contradicts Himself. That means that one Scripture never contradicts another Scripture. It also means that no other form of revelation will ever conflict with any part of Scripture. For instance, God will never state one truth through Scripture and contradict that truth by revealing something contradictory in His creation. That is to say, true scientific observation will never conflict with Scripture. Real reason is also absolute. Real reason also goes beyond inductive reasoning that can only speak of probabilities. It goes beyond the pragmatism of science that never deals with truth but only with what works in the natural realm. Real reason goes beyond opinion to absolute knowledge of the truth. However, the intellectuals have told us that no one can know anything absolutely. We’ve been discouraged from seeking absolute truth. 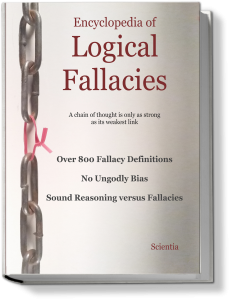 Sound reason requires true premises because we can’t use unproven claims to prove other claims. And yet, the secularists say that sound reason doesn’t require true premises. They say that we can begin reasoning by establishing assumptions on which we all agree. What are assumptions? They’re unknown beliefs that we accept as if we knew that they were true. They aren’t known, but we pretend that we know them. In a sense, we deceive ourselves when we assume. Without true premises, our reasoning isn’t sound. With inductive reasoning, we can only speak of probabilities. With true premises and valid deductive reasoning, we can advance to the knowledge of the truth. We can’t know everything, but we can know some things with certainty. If we have to start our reasoning with assumptions or presuppositions, we can never go beyond opinions. Our reasoning will never be stronger than our assumptions. Since assumptions are unknowns, where does that leave us? However, the real faith takes us beyond assumptions and presuppositions to substance, truth, and absolute proof. The real faith is able to do this because it comes from the utterance of God. This is the same utterance by which God brought the universe into existence. The wonder is that we can have this assurance and certainty right now. With that knowledge, we can reason rationally. We can have sound reasoning. We can know the truth and the truth will set us free. 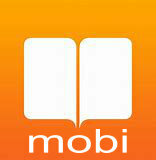 For more information about this book, go to RealReality.org. Petros blogs at Seekfind.net and RealReality.org.